So, Nick and I are off to the UK again! This year, the shop will be shut for just over a month and a half while we attend the wedding of 2 dear friends, do a self-drive tour of Scotland, visit Nick’s parents and family, and generally catch up with all our loved ones who are on the other side of the world. 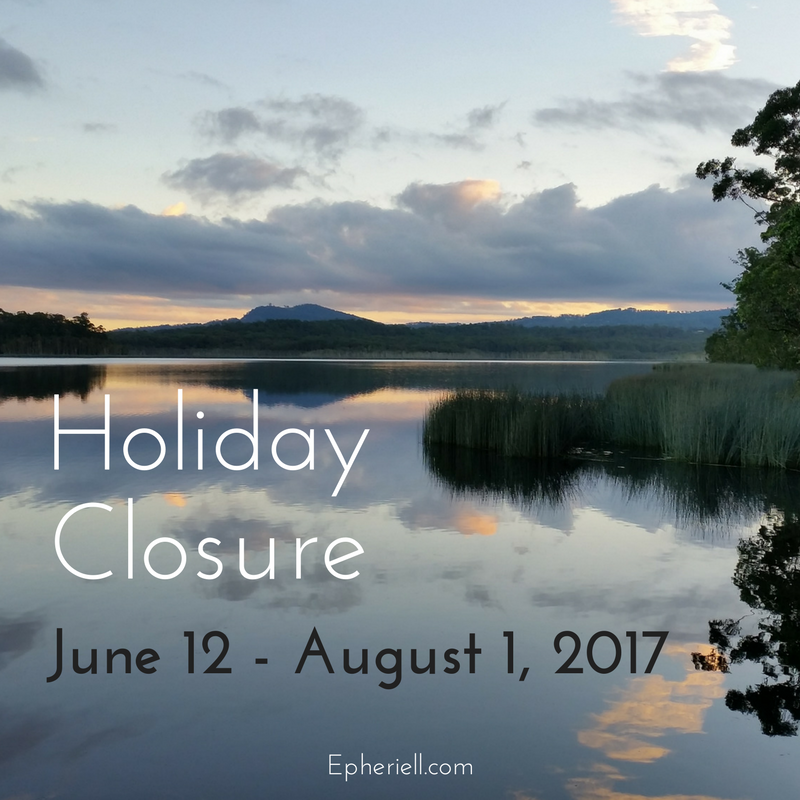 The shop will be closing on June 12, and re-opening on August 1, 2017. If you need a wedding ring (or any other item of jewellery) before the end of August, please make sure to place your order before we close to ensure we have enough time to make and ship it before we fly out. We’re planning to visit Scotland for about 10 days – I’ve been wanting to go to Edinburgh since the first time we visited the UK, but it hasn’t happened before now. If you have any suggestions of must-see places, please share them with me! Nick’s mum is Scottish, and grew up in Edinburgh, so he went up there lots as a kid, but he hasn’t really explored Scotland at all beyond the city. We’re keen for interesting castles, stunning scenery, and good hikes. Hopefully we’ll be lucky and get some clear days while we’re up there.